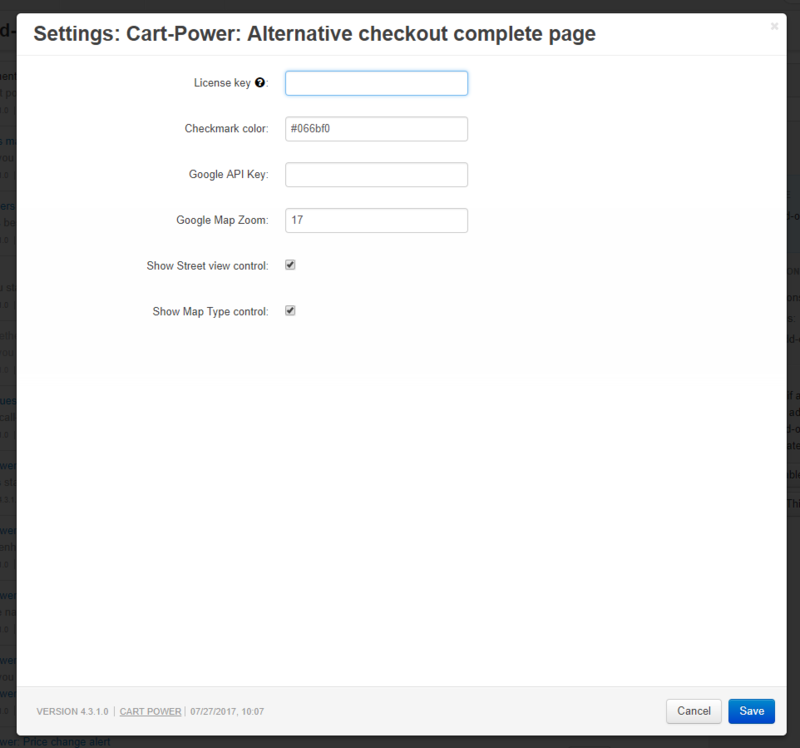 We would like to introduce you the Alternative Checkout Complete Page add-on. Alternative Checkout Complete Page add-on makes user's navigation easier, replacing checkout complete page with a new, more detailed and convenient one. All the needed info is gathered in one place now, and selected shipping address is shown at zoomable Google map with street view. The add-on also displays receipt at the same page, allows reordering and starting order discussion with admin right after checkout. Ability to change checkmark color. Nice addon, does make the final page look a lot more professional than the default that was there. Ilke it. Funny thing is, I came across this today on a site I was purchasing from (a shopify site) and thought yeah that looks good. 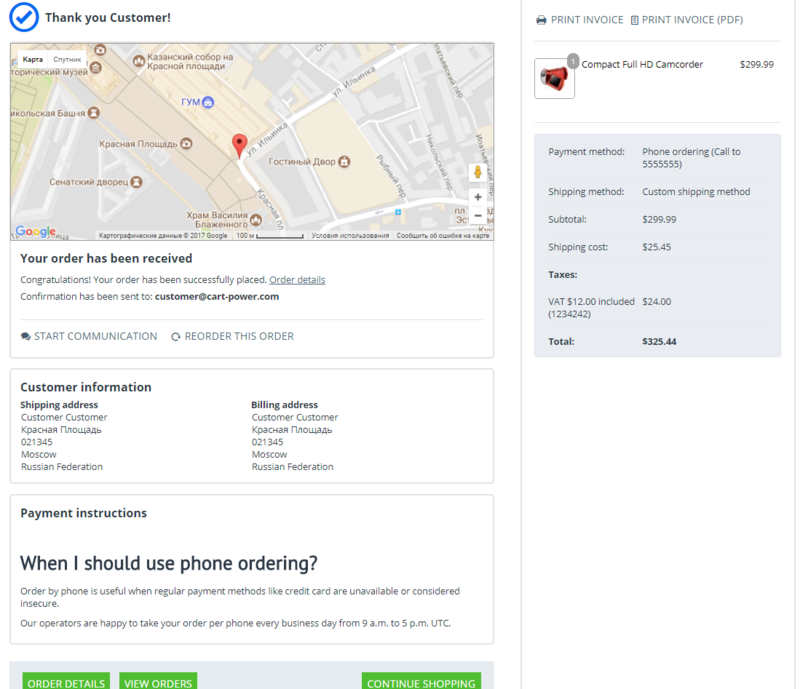 But on shopify the image map was BEFORE the final payment so you could see where the items where going first. Thank you for your kind words. We are glad to hear that you like our new add-on. We will work on making them better. I Purchased this , and had a problem during install, that the map displayed an error. You are welcome! We are glad to be at service.